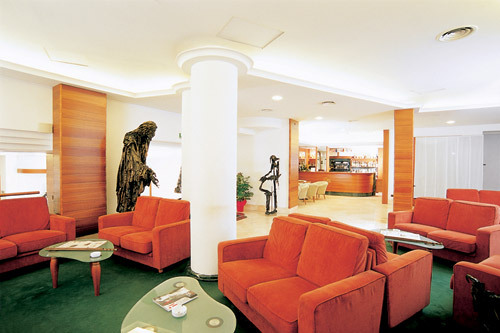 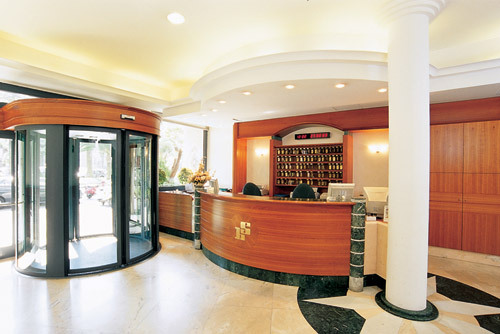 The Hotel Serius is located in the center of Viale Augusto. 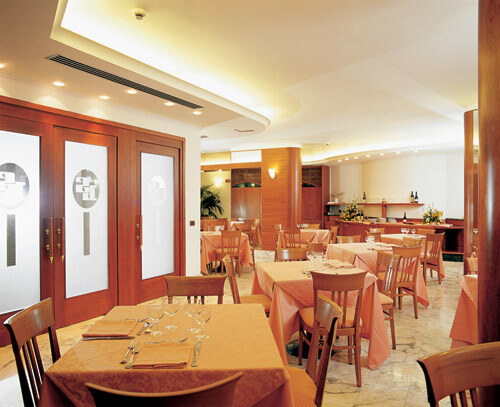 It is a five-minute walk from Campi Flegrei station and the Mostra d'Oltremare in Naples (Fuorigrotta). 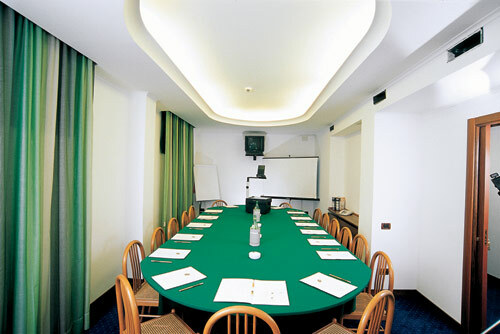 It is also a short distance from Villa Comunale, Mergellina, Via Caracciolo and from the main shopping areas of the city. 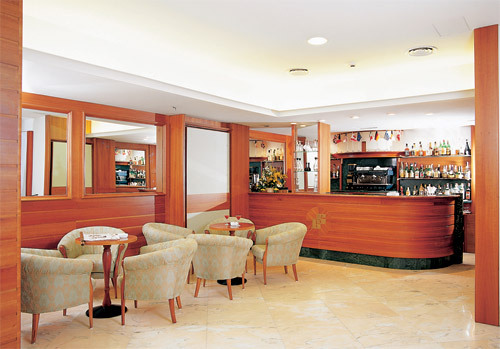 The courthouse and the Central Station (Piazza Garibaldi) are just easily accessible by underground train.Guests at the sixty-nine romms Hotel Serius can avail themselves of in-room breakfast, restaurant, bar, meeting rooms and free parking. 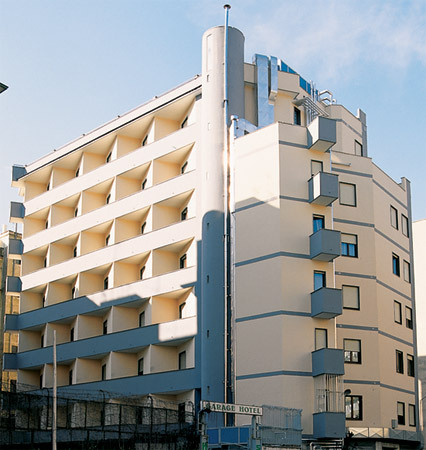 Each well-appointed sleeping room is equipped with air conditioning/heat, cable television, internet connection, mini bar, direct telephone and private bath with tub or shower. 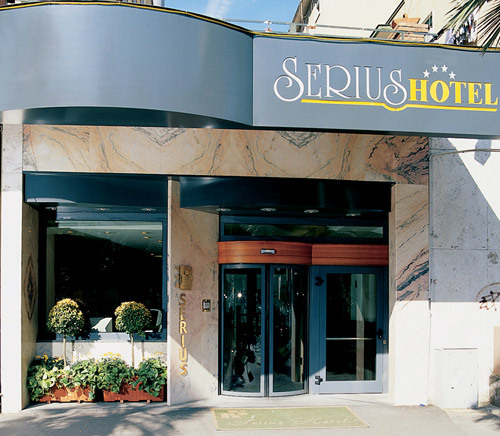 For reservations and /or information on Hotel Serius, you can send a request to availability directly online. 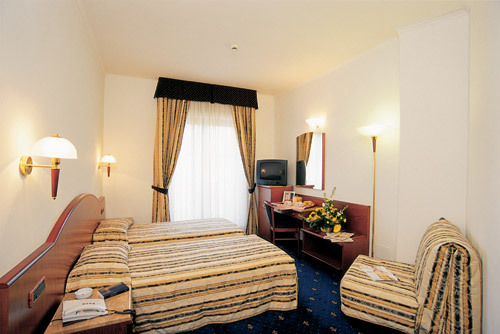 Special offers from 24 € !